Mold is a destructive and damaging fungus that can not only ruin your home but could put your health at risk. It is serious and should always be handled my a mold testing professional. They can find hidden mold, measure the air quality in your home or business, and identify the types of mold in your home. Hire a mold professional that is qualified, certified, and experienced at collecting and analyzing samples. Get a referral to ensure that you will receive the most accurate results. You can use a home mold test kit which you can purchase at any home improvement or hardware store. However, the samples you get may be less accurate than using a mold testing professional. A mold testing professional will test for three main types of mold infestation locales. They will conduct air testing, surface testing, and bulk testing. All of these tests are designed to discover mold and the concentration levels of mold spores in your home or business. 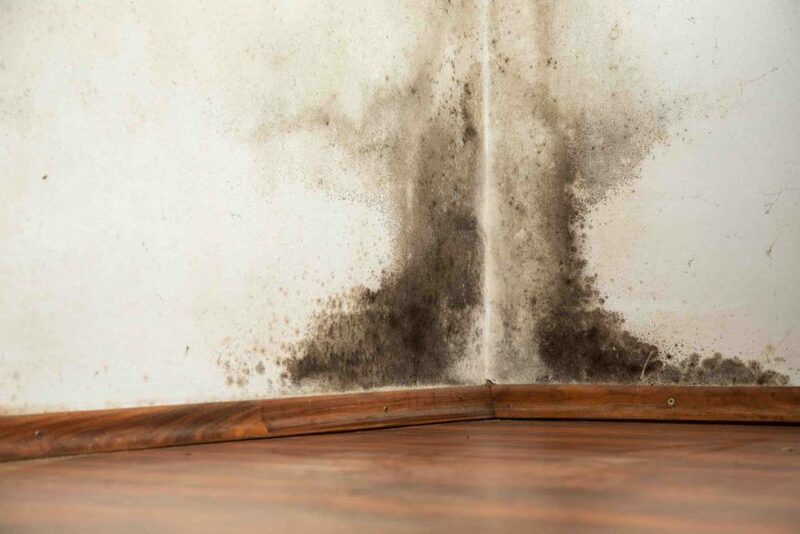 The mold testing professional can then recommend a mold restoration technician if the fungi are uncovered in your residence. This entry was posted in Damage Restoration, Mold Damage and tagged mold cleanup, mold inspection.